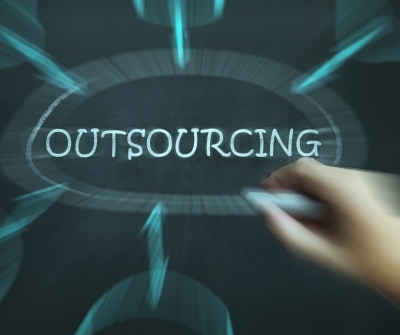 Is Your Business Ready to Outsource Your Marketing? Home » Marketing » Is Your Business Ready to Outsource Your Marketing? Many businesses are already seeking outside marketing professionals to collaborate with for their business. 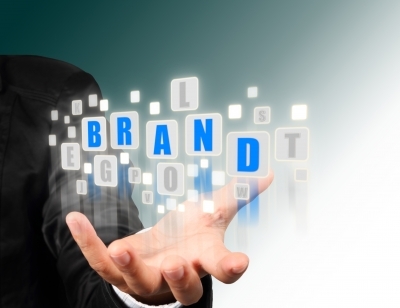 Outsourcing a marketing team is a fabulous way for a business to focus on what it does best. By contracting with an outside firm, a business will be able to obtain the professional marketing services it needs without having to manage its own marketing department. By examining the benefits of working with an outsourced marketing team, you may find yourself ready to obtain their services. Your business may be ready to contact an outsourced marketing company once it realizes it needs marketing expertise that is beyond the capability of in-house staff. Marketing is a specialized field and professionals have the know-how to help your company meet its business goals. You may need ongoing marketing or additional help to promote a campaign; whatever the case may be, contacting a team of marketing pros is an ideal way to improve your company’s marketing. Many businesses don’t just employ marketing professionals, but they lack marketing tools as well. An outsourced company will be able to tap into its databases and technological solutions to help you market your business. These tools can be expensive for many businesses. By contracting with a marketing firm, you can benefit from the tools they already have on hand. When your business has been struggling to get its marketing initiatives off the ground but plans aren’t working, you can contact a marketing firm to provide you with the guidance you need to grow your business. You can learn immensely from professionals who market every day and have a vast array of expertise. When you consult with marketing experts, you can find out why your solutions haven’t worked and what else you may be able to try. Whether you are hoping to manage your business costs effectively by outsourcing or you simply need the assistance of marketing pros, you will find that working with a dedicated marketing group to be insightful and positive. Their ability to seamlessly integrate into your business and bring their expertise to each task will prove a decisive benefit for yourcompany. Tapping into specialized knowledge is a biggie Erik. Thanks! You would need to employ 8 extra members of staff to cover off the skill sets we provide as an outsource.